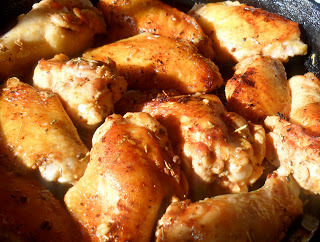 I’ve told y’all about our Thursday tradition of pizza night…Although it’s all about the pizza, we usually have wings. Just like the pizza, sometimes they’re purchased and sometimes they’re made right here at home. Last night’s wings were the latter…homemade. Full of garlic & rosemary, browned in butter, and baked in a hot oven until crisp. I served these with sriracha and IT WAS ON! Add chicken and seasonings + olive oil to a ziploc bag…marinade for at least 2 hours. In a small bowl, stir together extra virgin olive oil, garlic, rosemary, onion powder, pepper, salt, and paprika to make a marinade. 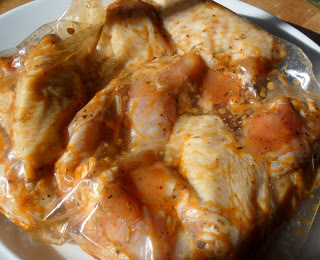 Place chicken and marinade in a ziploc bag. Manipulate to make sure that marinade is on all chicken pieces. Remove excess air from bag and seal. Refrigerate and allow to marinate for at least 2 hours. When ready to cook, preheat oven to 425 degrees. Heat butter in a large heavy skillet on medium high, making sure that butter covers the bottom of the skillet in a thin coating. When butter begins to sizzle, add chicken pieces in a single layer, flat sides down. Brown on each side for 2 minutes per side. Transfer chicken to a baking rack set atop a shallow pan(to catch dripping fat), place in the oven and bake for 20 minutes. Enjoy plain or with sriracha. My 8 year old loves wings, they look yummy. I don’t know if you saw my post today. But I am offering free advertising if you are interested. Wings! 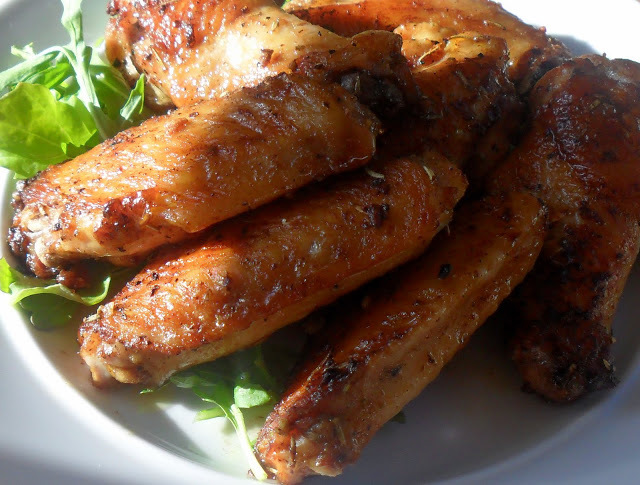 You can never go wrong with wings at anytime–I even like them cold right out of the fridge. Hi Shawn! 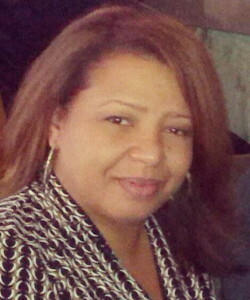 Thank you for stopping by my blog and leaving your kind message. These wings look awesome! Perfectly grilled! WOW, we are always looking for something that takes us away from the usual “hot sauce” slathered wings…love it!! Can’t wait to try em. These look gorgeous!! My husband loves chicken wings which we get in most Pizza joints in India. Got to try these sometime soon! 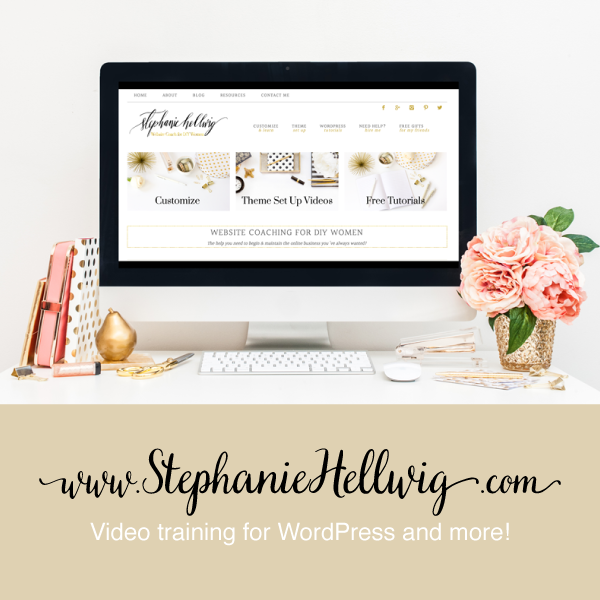 Thanks for your comments on my blog!